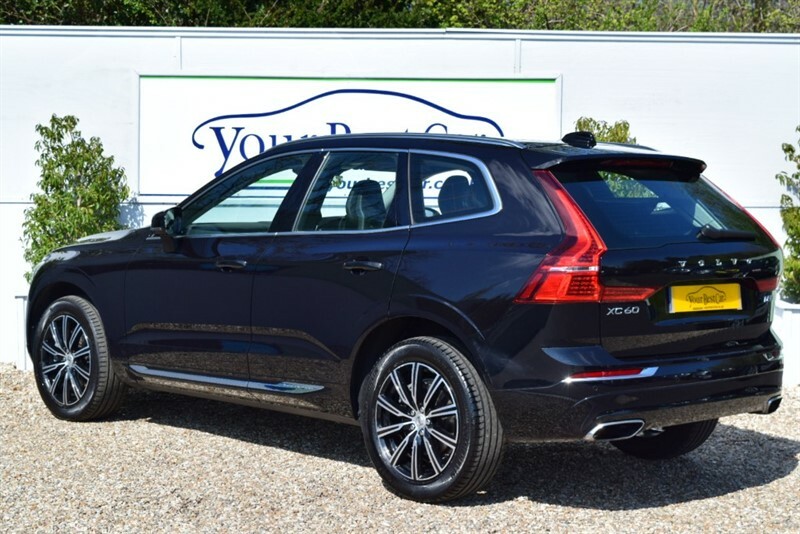 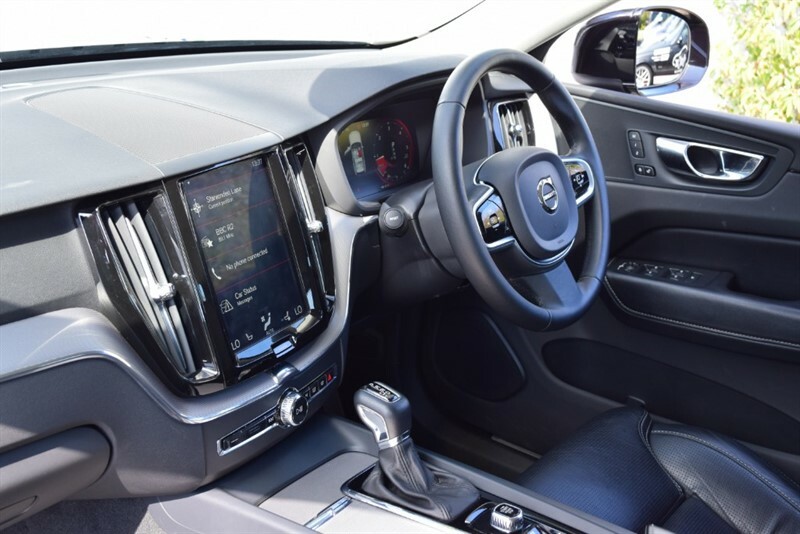 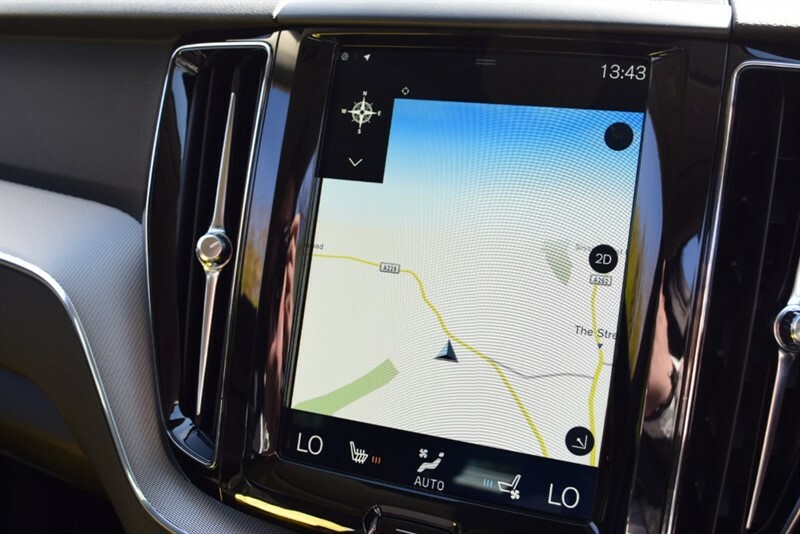 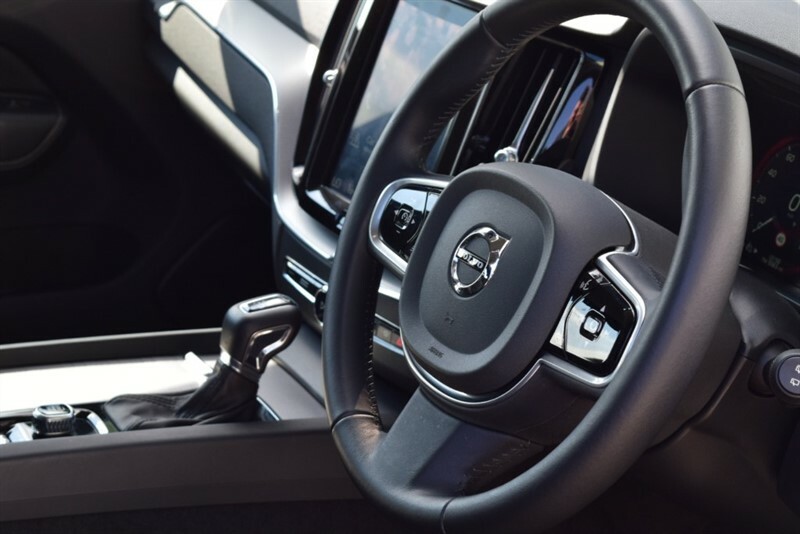 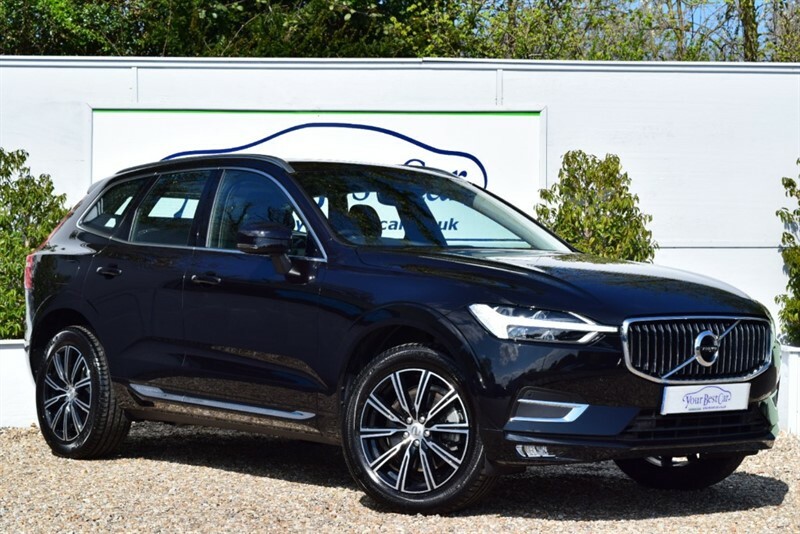 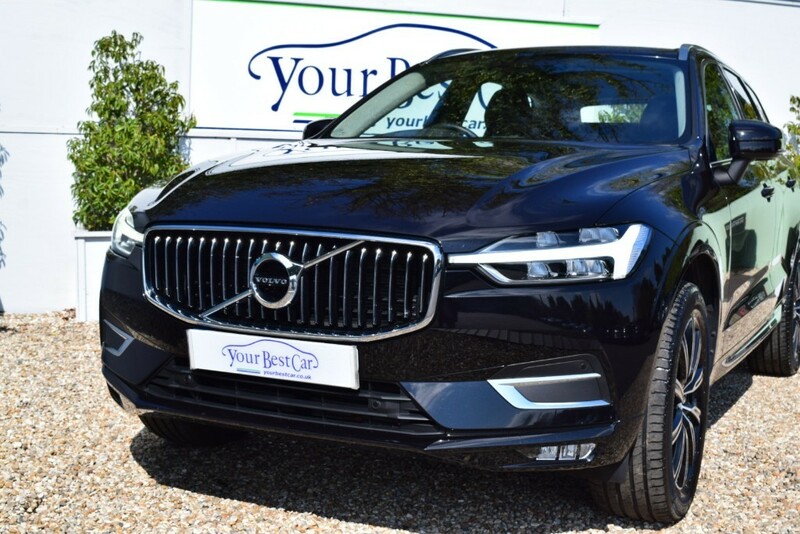 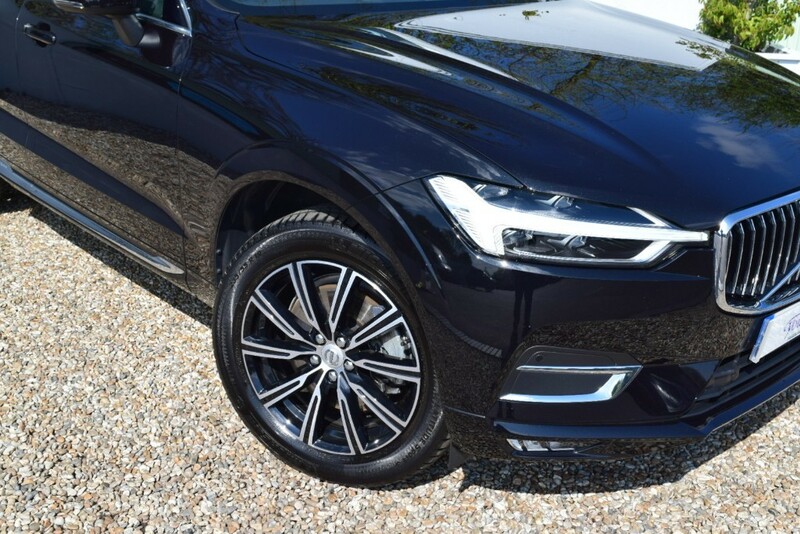 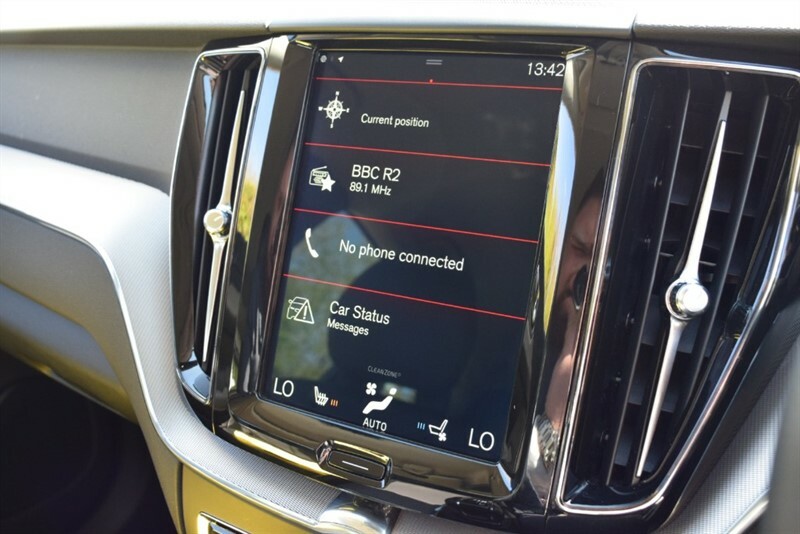 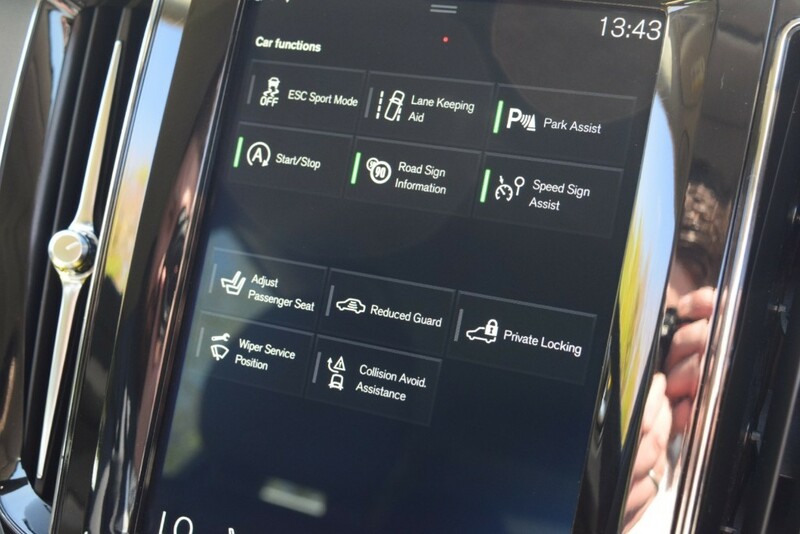 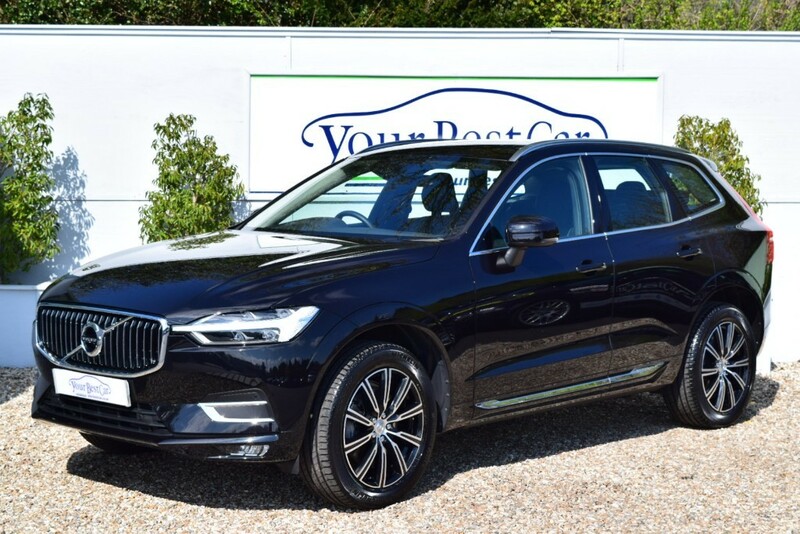 DUE IN: Your Best Car are delighted to present this phenomenal Volvo XC60 Inscription presented in Onyx Black with stunning Perforated Unmarked Leather. 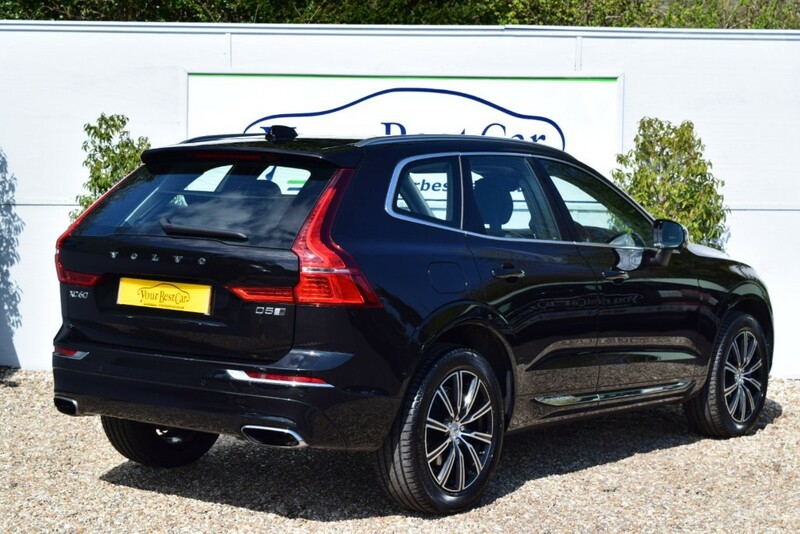 This example is the D5 Powerpulse and offers the same power as the XC90 – 235bhp! 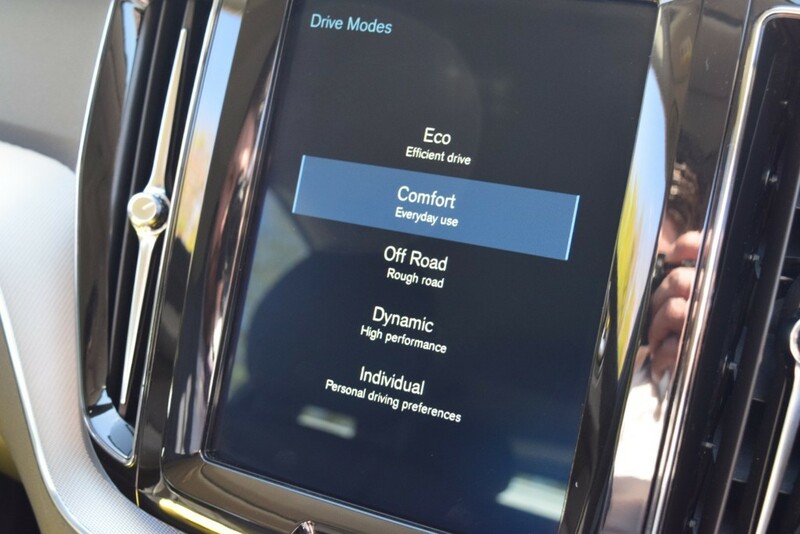 This exciting power output hardly compromises economy. 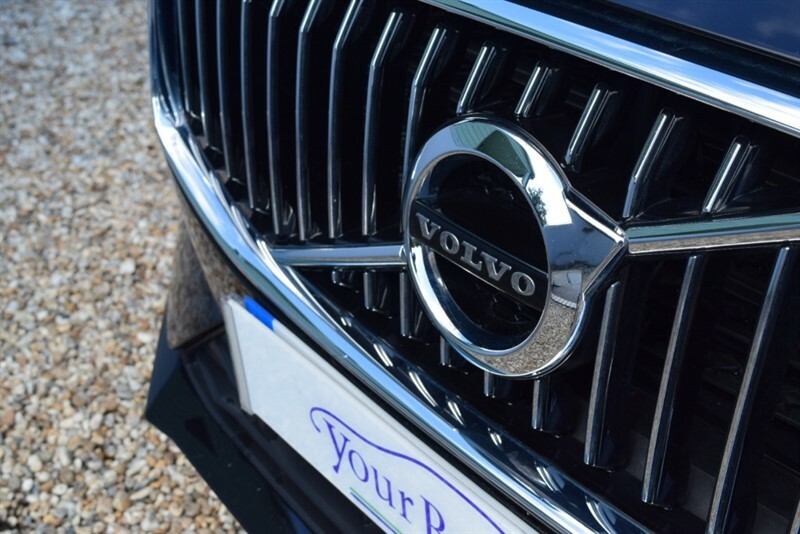 Volvo’s figures suggest up to just shy of 53mpg. 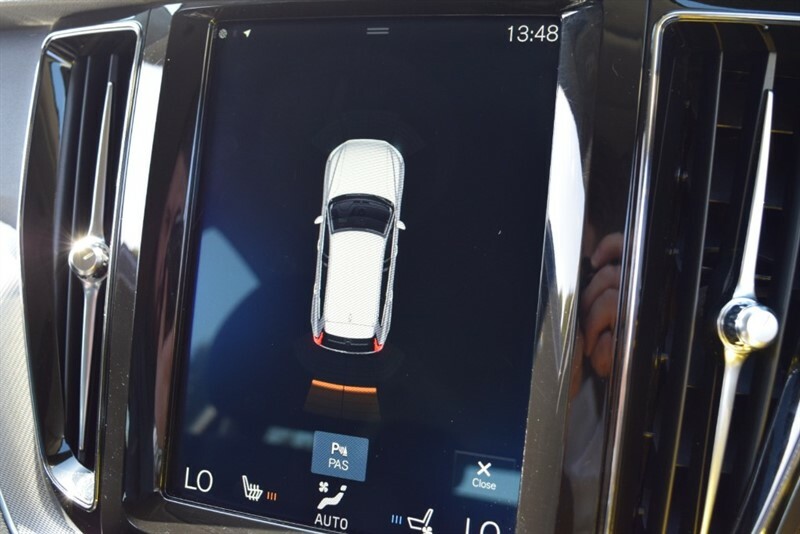 A feature certainly worth noting on this vehicle is the Optional Extra of the Front Sensors. 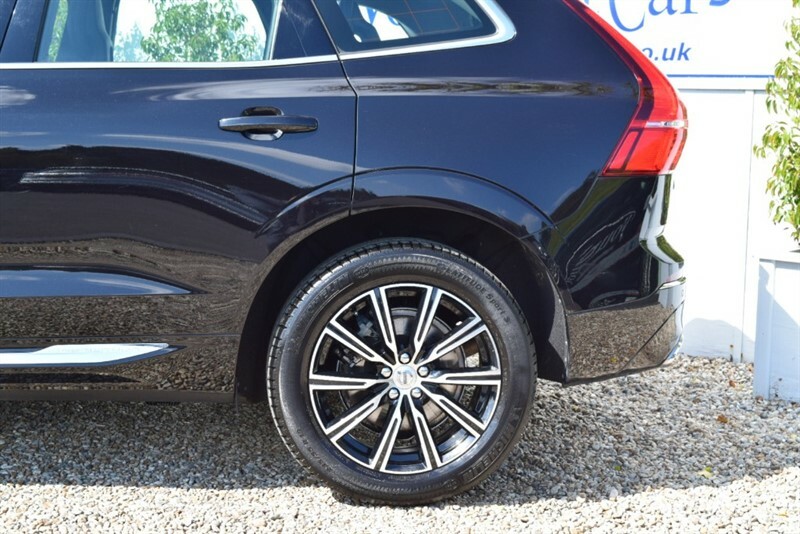 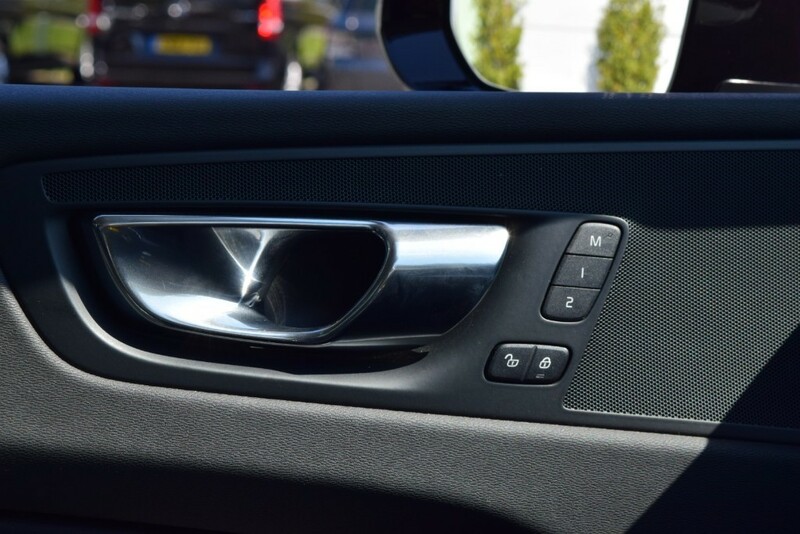 With rear sensors as standard, most XC60’s will come equipped with what looks like Front Parking Sensors, however these are actually Dummy Sensors! 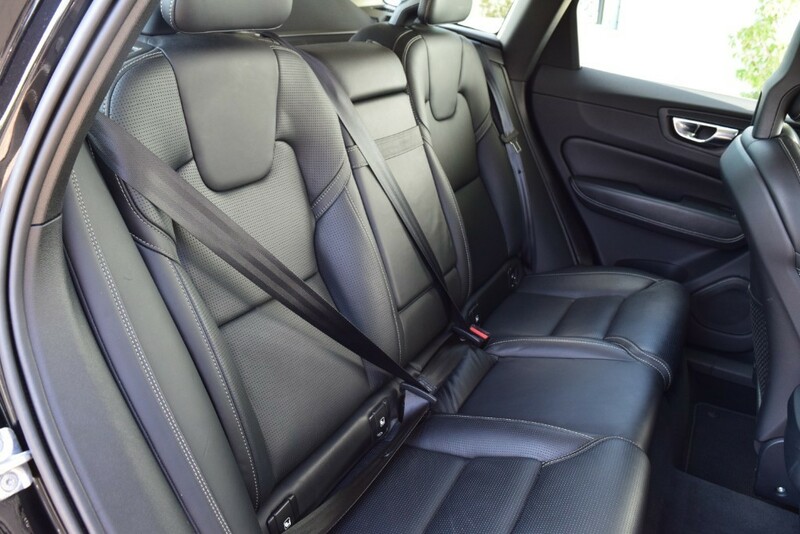 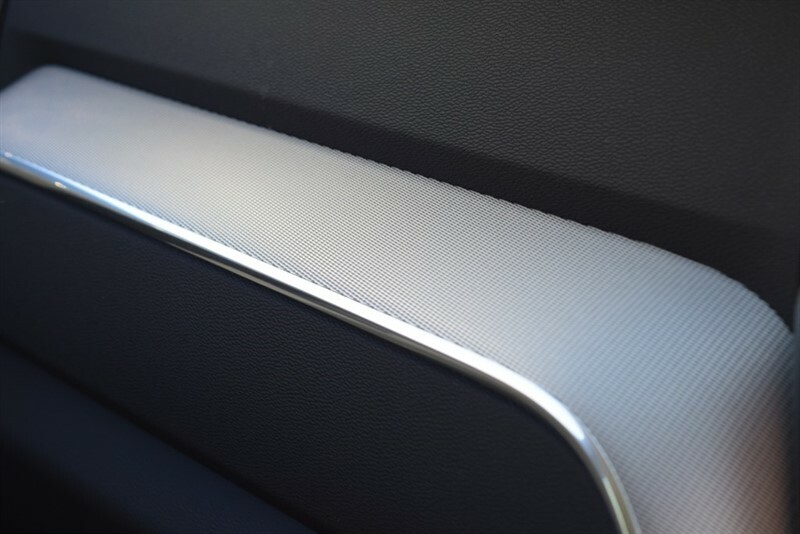 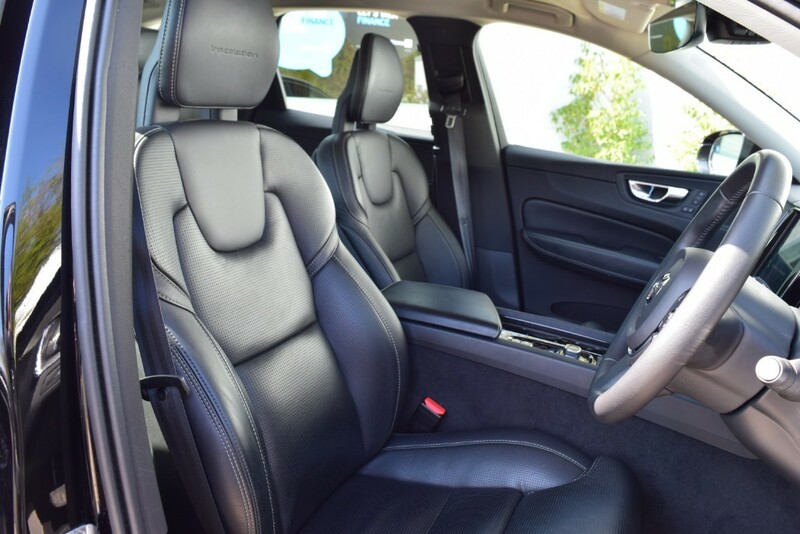 This is the ideal family car with the Leather being Wipe Clean, it is a huge benefit over the R Design seats which tends to absorb all that children can throw at them! 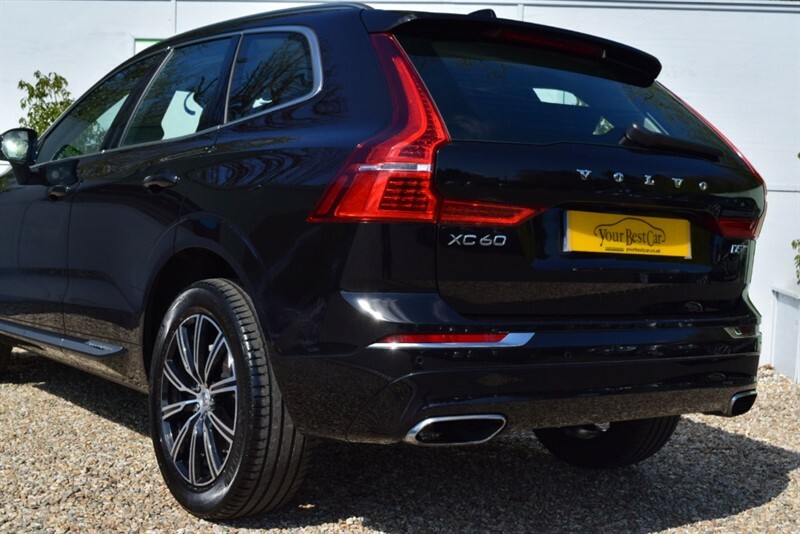 Priced at 45,325 pounds when new, this example provides a fantastic financial saving for the next owner. 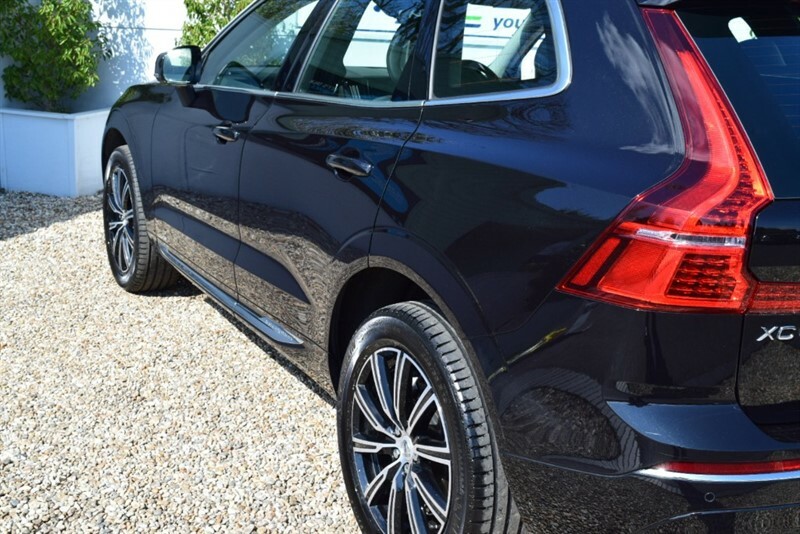 Other features this glorious vehicle is equipped with includes; A Stunning 12” Touch Screen Display, Lane Departure Warning with Road Edge Detection, Electric Power Tailgate, LED Headlights with Active High Beam Assist incorporating Daytime Running Lights. 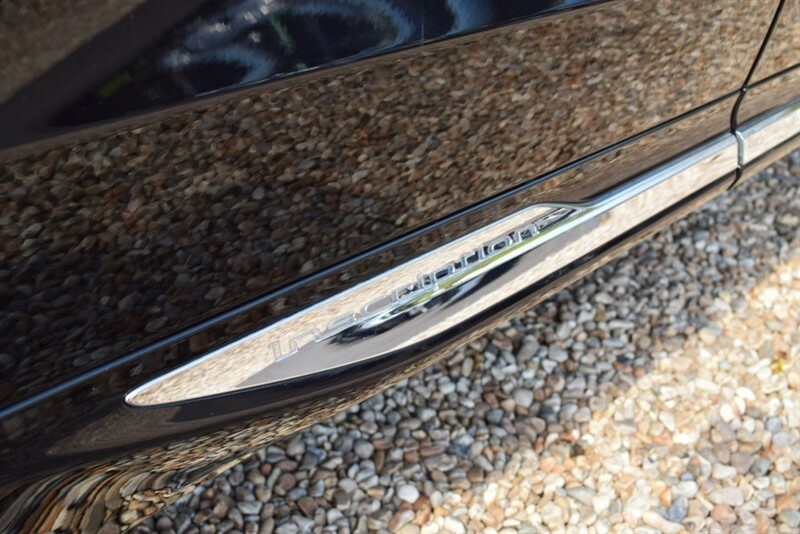 The sensors in the vehicle will detect oncoming traffic and dip the beam so not to blind other road users. 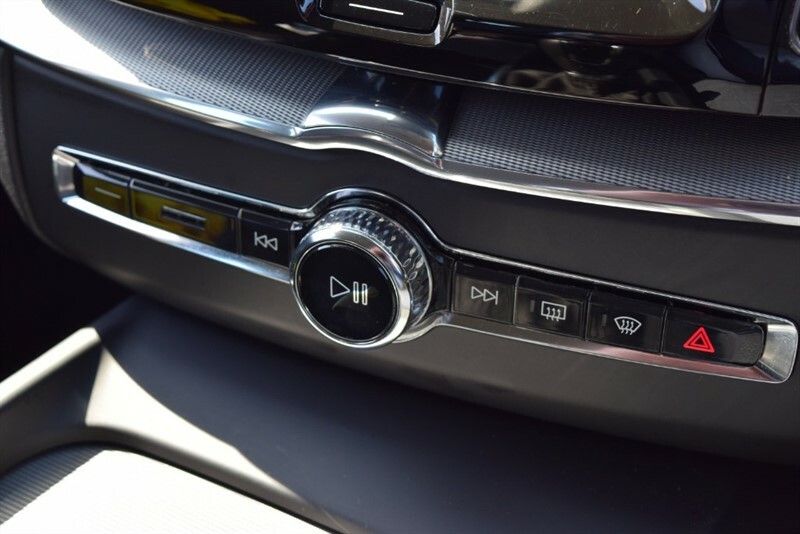 Cruise control, Electric mirrors which are also Auto Dimming. 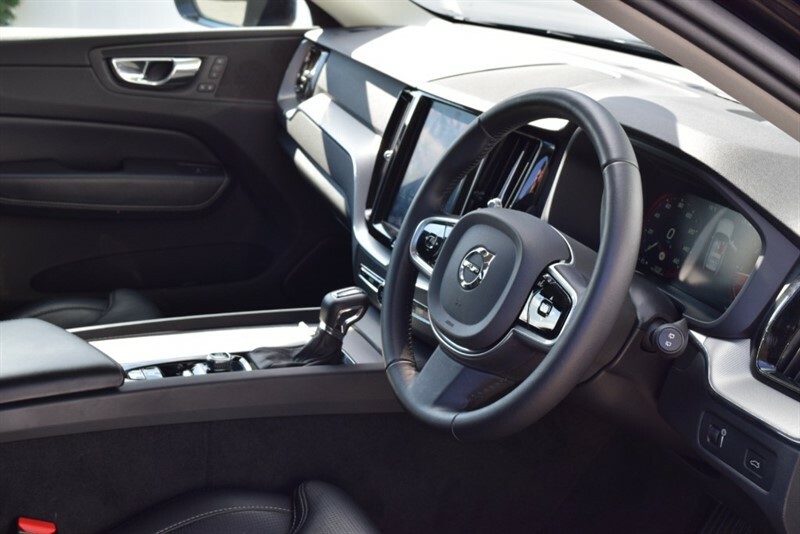 Folding rear seats, Front electric windows, Heated mirrors, Heated seats, Electrically Adjustable Seats for Driver and Passenger with Memory Function and Lumbar Support, Isofix child seat anchor points, Parking sensors on front and rear of the vehicle with a Visual On-Screen Aid, Sat Nav. 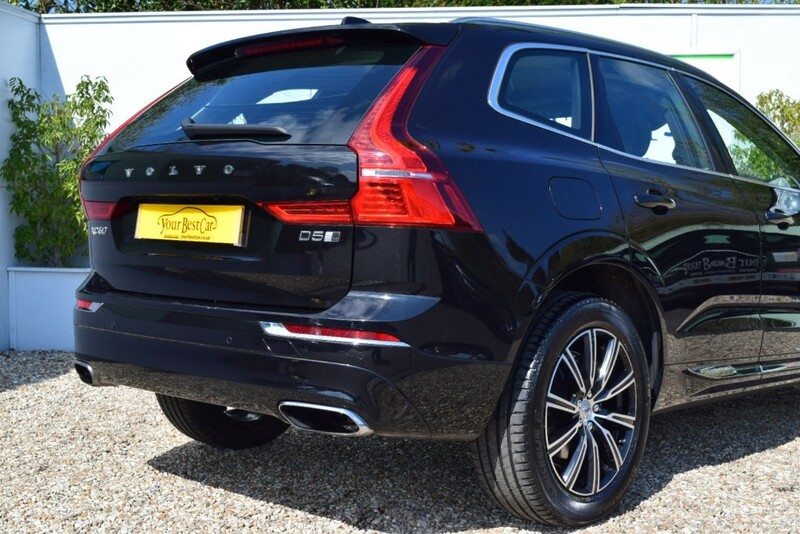 This lovely example has a full HPI CLEAR History Check with a certificate for your records. 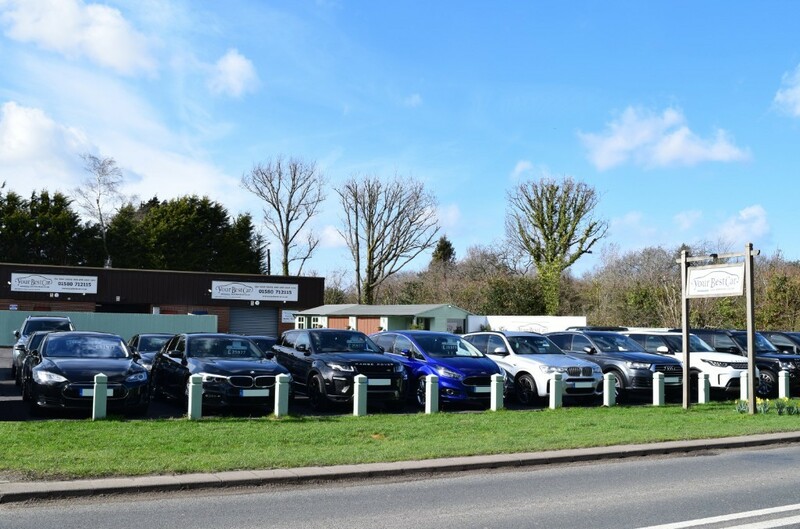 We have over 50 Years of Experience within our team at Your Best Car and we are all passionate about what we do. 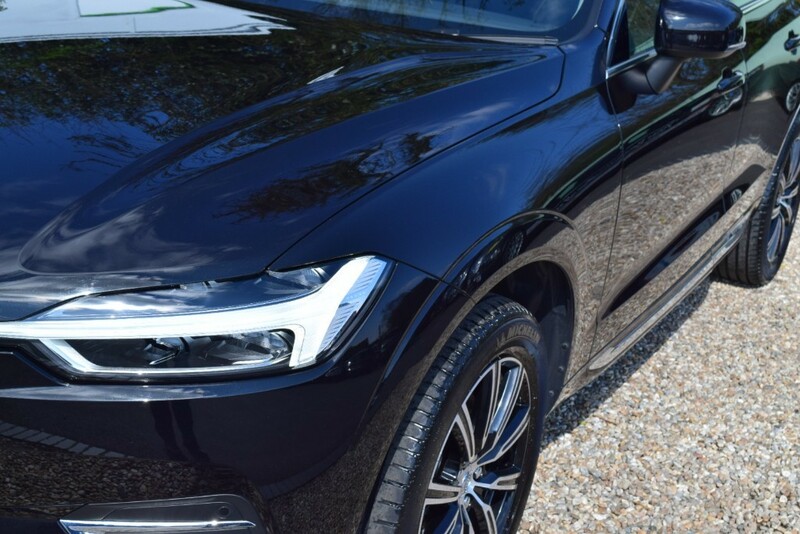 Our goal is to redefine the car buying experience, WE DO NOT CHARGE ADMINISTRATION FEES, the price advertised is the price you pay. 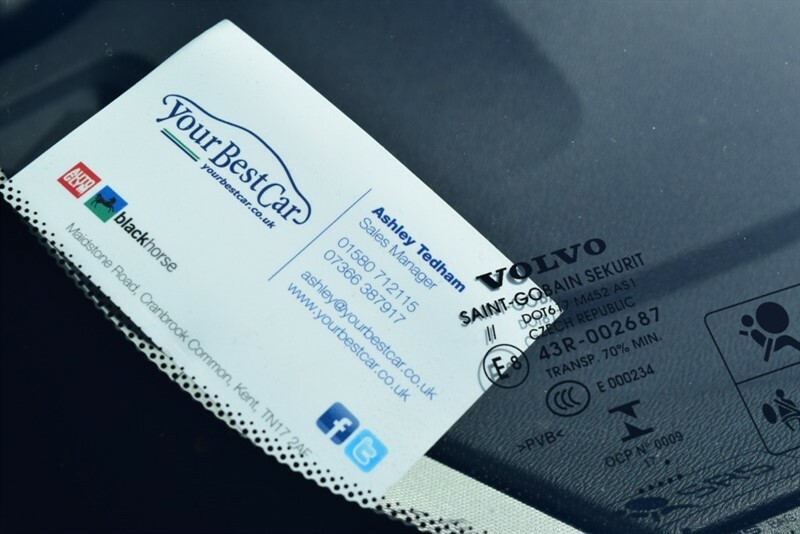 Please search online for our reviews. 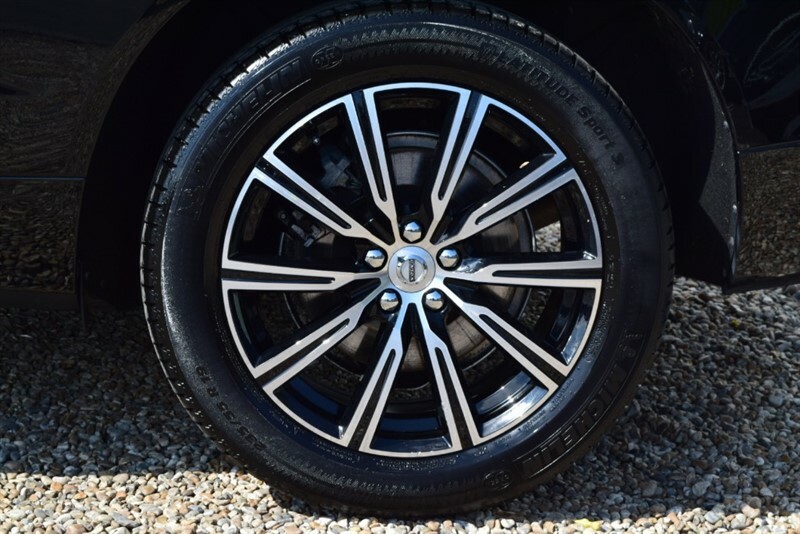 We are a platinum approved Black Horse finance provider, so please call us for an INSTANT over the phone monthly quotation.